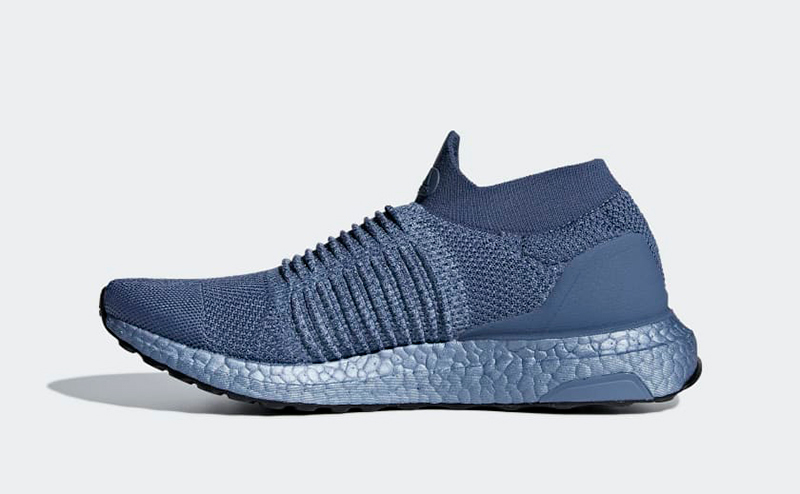 It’s the first of the month and adidas wastes no time in releasing new colorways for your favorite silhouettes. 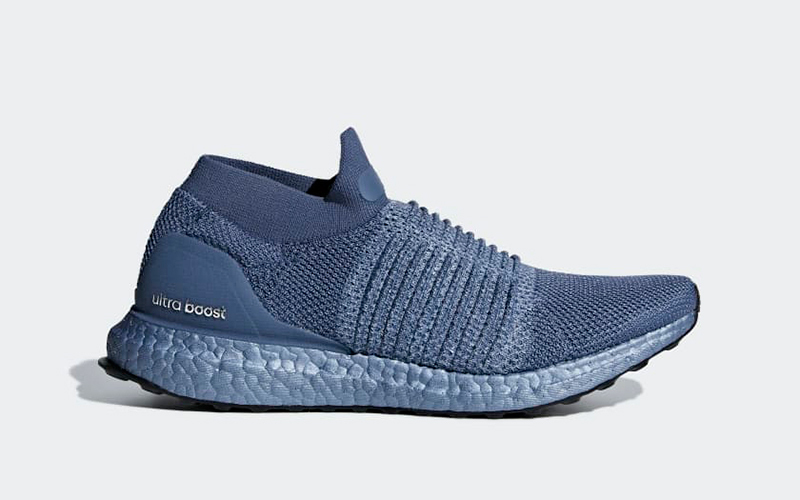 The Womens UltraBOOST Laceless now comes in Tech Ink all the way down to its BOOST cushioning. 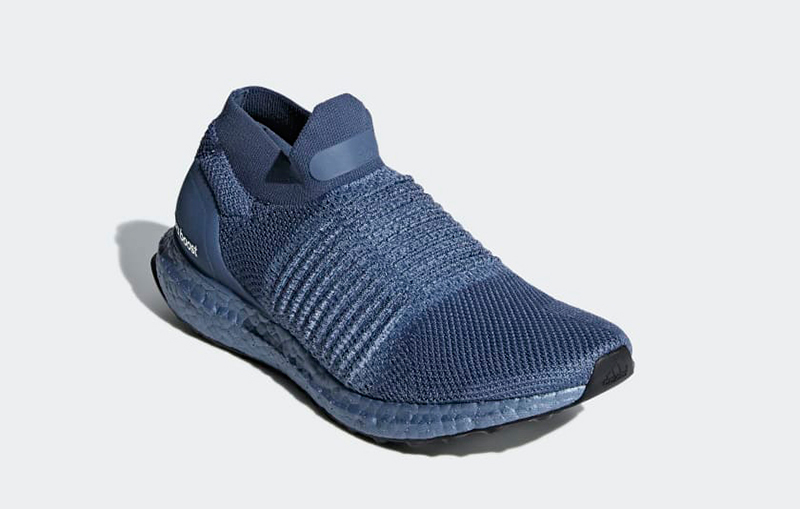 The shoe continues to provide energized cushioning while it hugs your foot like a sock with its stretchy Primeknit upper. 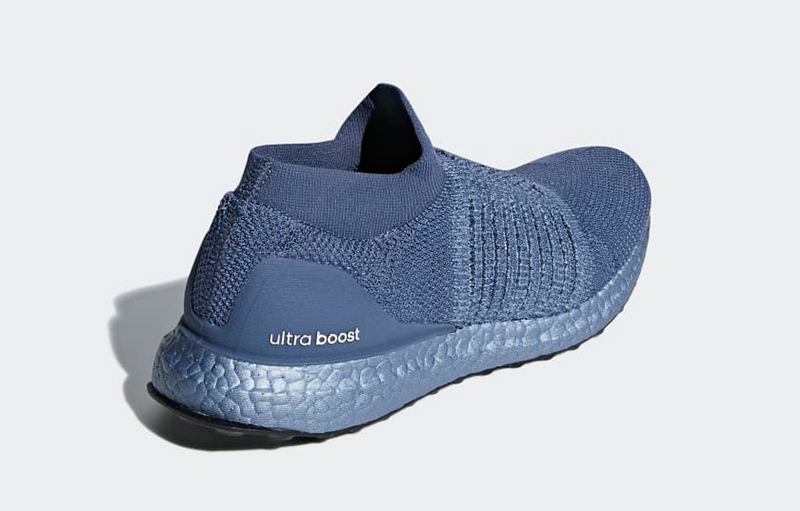 The elastic midfoot band provides the support the same way the cage used to. 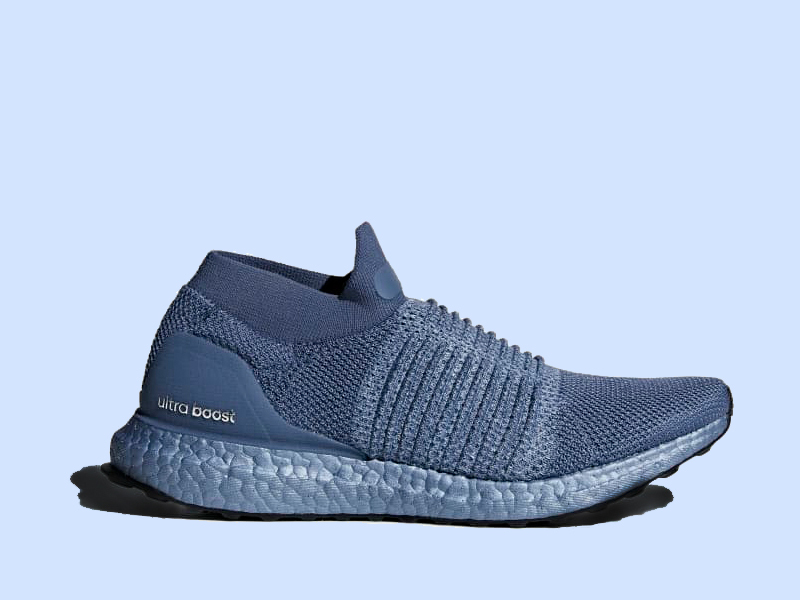 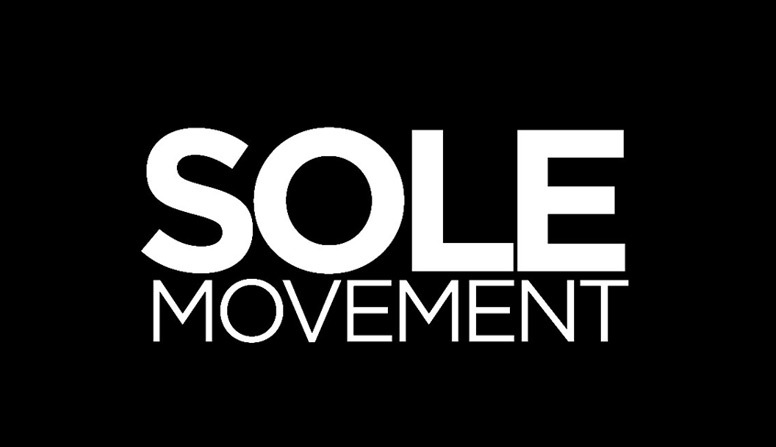 Ladies, if you’re in the hunt for a new pair of UBs, the UltraBOOST Laceless is now available at Sole Academy (BGC/ATC) and adidas PH online for Php 11,000.